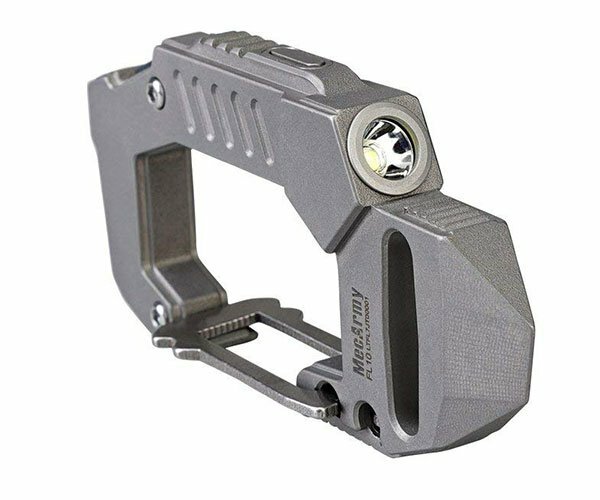 Regular flashlights are great, but having to change batteries can be a pain. Modern battery tech means recharging can be easy. 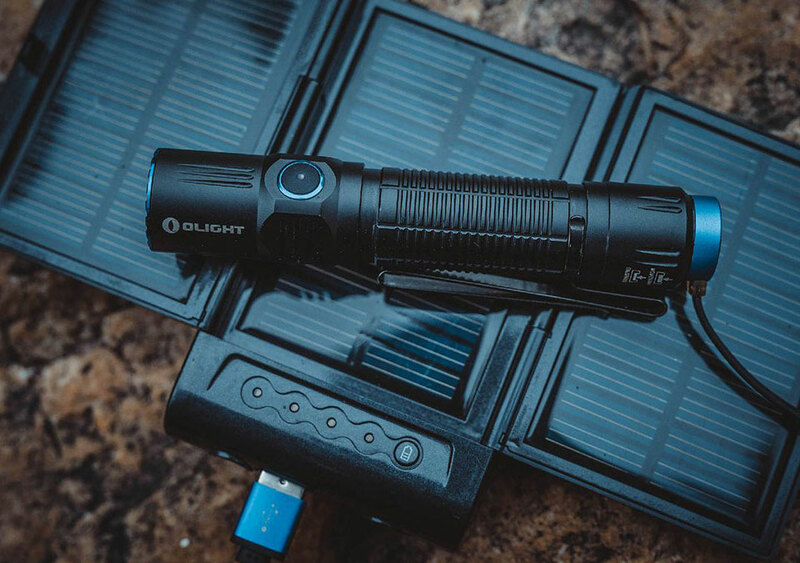 Everyday Carry shares their selections for the best lights you can juice up with a USB charger. 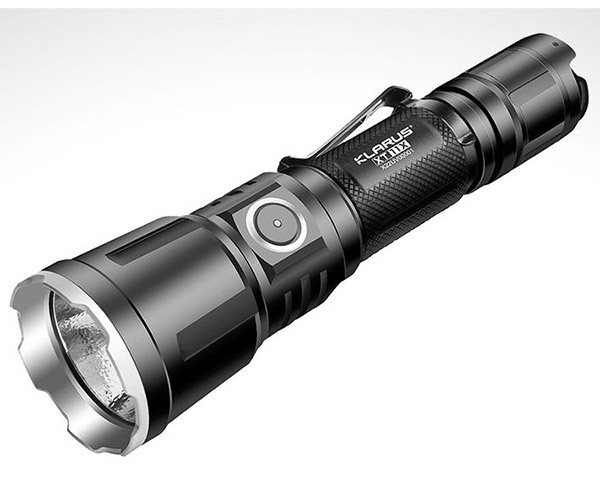 We’re adding that Jetbeam E20R to our EDC kit.